A list of frequently asked questions and answers about Cameron related films, books, etc. Q: Are Elizabethtown and The Union ever coming out on Blu-ray? A: Yes. We hope to release them sometime in the future. Please stay tuned to the site for updates on specific release dates, extra features and more. Q: What is that haunting song featured near the end of Vanilla Sky? A: The song is called njósnavélin (a.k.a. the nothing song) by the band, Sigur Ros. 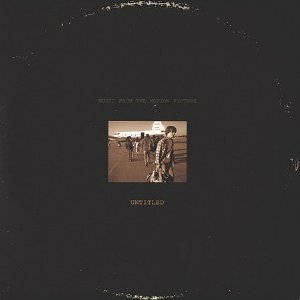 The song had not been recorded in a studio when Vanilla Sky was made, so the version in the film is a live recording from the Roskilde Festival. Q: In Almost Famous, as William and Penny walk by the open door in the hotel room, we see a couple singing a song. Who is that couple supposed to be and what song are they singing? A: The scene depicts singers Gram Parsons and Emmylou Harris singing “Small Time Blues” (portrayed by real life musicians Pete Droge and Elaine Summers). You can see the complete footage on the Almost Famous: Untitled – The Bootleg Cut DVD. Q: What kind of alarm clock does David Aames (Tom Cruise) use in Vanilla Sky? A: It’s the JVC FS-SD9. According to JVC’s website,The speaker cabinets have a real European cherrywood finish, and are cylinder-shaped for smoother sound with more even dispersion. Your best bet to find one is probably eBay, Amazon.com or a thrift shop. Q: What kind of watch does David Ammes wear in Vanilla Sky? A: It’s called a IWC Mark XV and it’s very expensive! 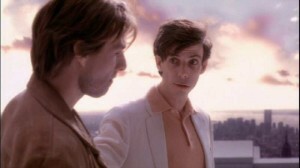 Q: Did Paul McCartney’s song, Vanilla Sky inspire the film or vice versa? A: Cameron asked Paul wrote a song for the film. After seeing footage from the film, he came up with the title track. So the song was inspired from the film. Q: Do you know the complete music listings for Vanilla Sky and Almost Famous? Including all the songs that didn’t make it on the soundtracks? A: Yes we do. They are all compiled (along with the time they can be heard in the respective films) on the Vanilla Sky Soundtrack page and the Almost Famous Soundtrack page. 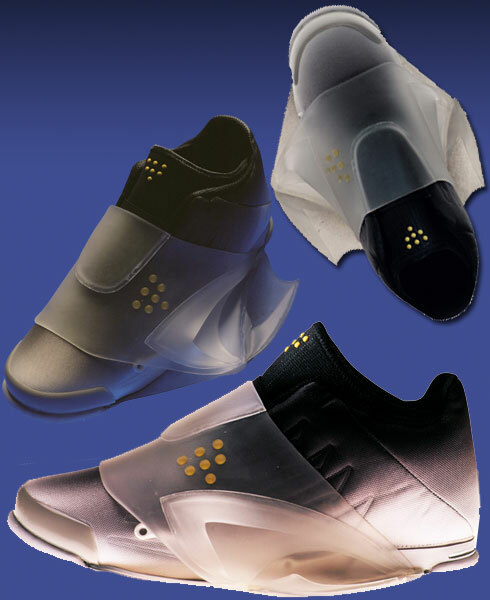 Q: What is the name of the shoe that Drew created in Elizabethtown? A: The shoe was called a Spasmotica and no, it’s not a real shoe that you can buy. 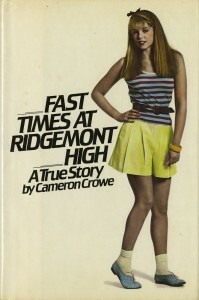 Q: Will the Fast Times at Ridgemont High Book ever be re-released? It’s really expensive to track one down. A: Cameron had this to say about it during an exclusive interview back in 2002. “I think so. The rights reverted to me a while ago. 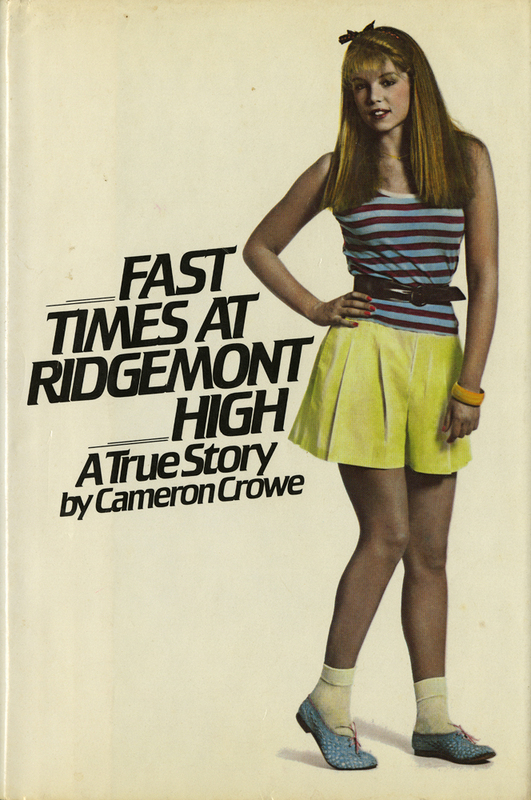 If I do re-publish it, I’d probably want to write a new introduction… but frankly, we never did a sequel and I’ve never re-published the book because I like the fact that Fast Times at Ridgemont High lives in its own era. It’s sort of a dog-eared memory. I like that.